Oh no look at all those wrinkles! Hideous! Before I begin, I have a confession to make: My “wrinkles” are a joke. I was blessed with an oily “a youthful complexion” and have always looked young. That, and being petite I can easily get away with shaving 5-10 years off my real age. Mother told me I’d be grateful for it someday, but that was hard to take when I was 16 and still treated by strangers as if I were in grade school. When I was 20-ish I even got picked up for truancy once, for walking down the street during school hours. The police officer thought I was in Jr. High and it took me half an hour to convince him I was in college. That’s when I started carrying my college ID with me everywhere I went. But mom was right: I really am grateful for it now. It’s been three years since I was carded at a bar, but at almost-45 my so-called “wrinkles” can only be seen under 10X magnification. 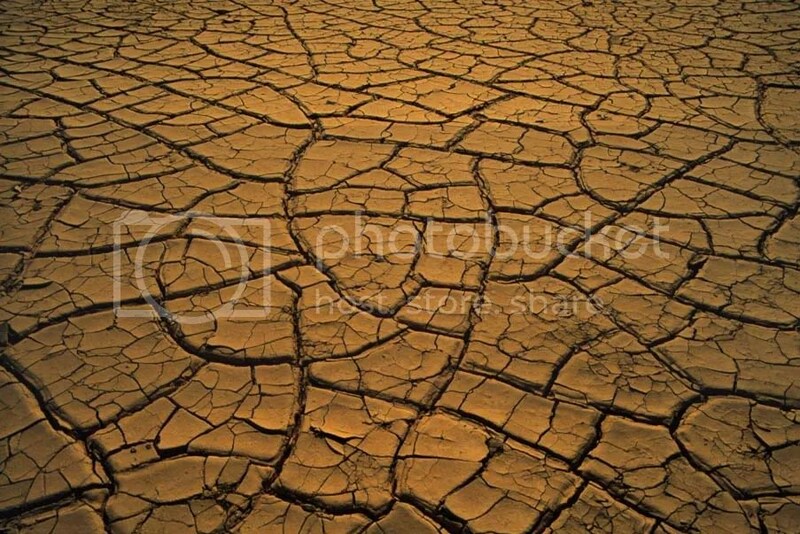 Unfortunately some new meds turned my skin dry overnight, and now my face “cracks” when I smile and I can see now what I’m in for if I don’t get busy with the antiaging/moisturing protocol NOW. Hence the sudden panic to find the ultimate eye cream. 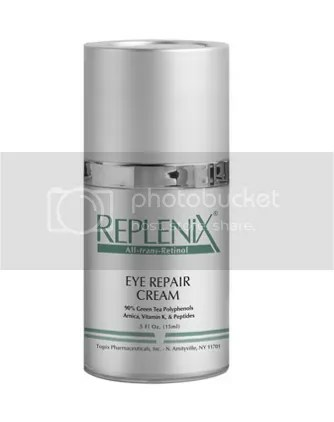 My replacement bottle of AG Serum arrived in the mail with a free sample of Replenix Eye Repair Cream in it, so I embarked upon another experiment. I decided to put it up against my brand new jar of LaMer’s The Eye Concentrate. 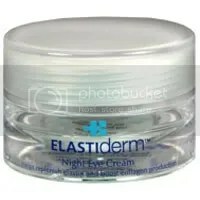 Since Replenix is pretty high-end and bills itself as the “perfect eye cream” I figured it could handle the competition. I applied Replenix on my right eyelid and cheekbone, and the LaMer on my left. The experiment barely made it into the second week. 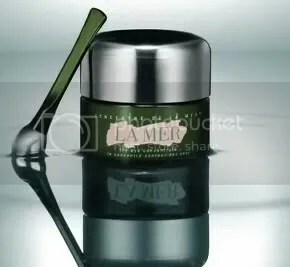 La Mer outperformed Replenix in those things I cared most about, moisturizing, soothing and wrinkle-reducing, and – I discovered this after the fact – ease/comfort during application. The Replenix irritated my eyelid, probably do to the retinol in the formulation, so in accordance with instructions I discontinued use. That’s not to say Replenix is a “bad” product. Replenix is based upon white tea polyphenols and is really good at removing eye puffiness and, at least I’ve read, dark undereye circles. However, I don’t usually have those problems. Replenix was also too dry and thick for me, and I didn’t like how my fingers pulled on my delicate skin while I rubbed it in. 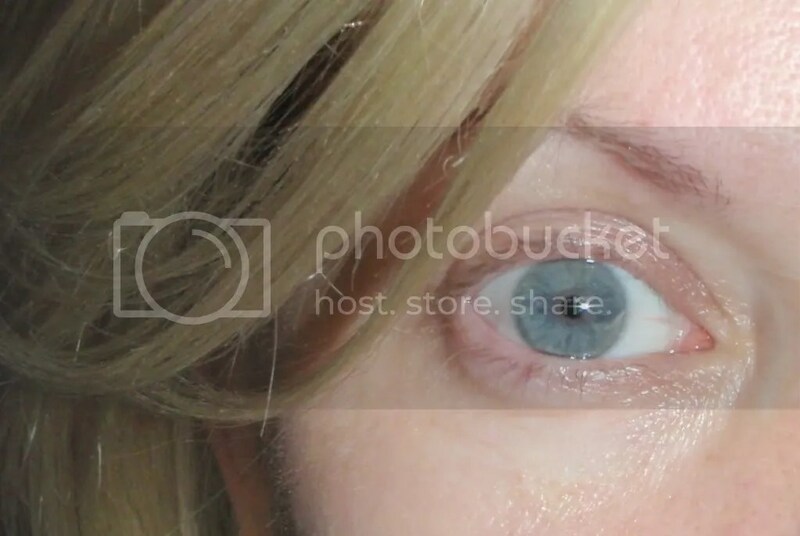 Replenix did nothing for my proto-wrinkles – if anything they looked worse because my eyelid was red and shrivelly. I ended up using LaMer on that side to sooth the irritation. It took about a week for my eyelids to even out. On the other side, LaMer went on like a dream. No, not the side in the photo; that’s me still recovering from the Replenix. Anyway, LaMer’s metal applicator felt heavy and cool and didn’t pull my skin. It was soothing, very moisturizing, but not greasy. It almost felt as though the cream dissolved into my skin, if that makes any sense. It gave me a dewy, awake look that I loved, and the faint lines around my eyes almost disappeared. I began to apply it in the mornings because I figured it made me look good all day. Was LaMer’s effect imaginary, or if not that, at least temporary? Actually, no, at least I don’t think so. 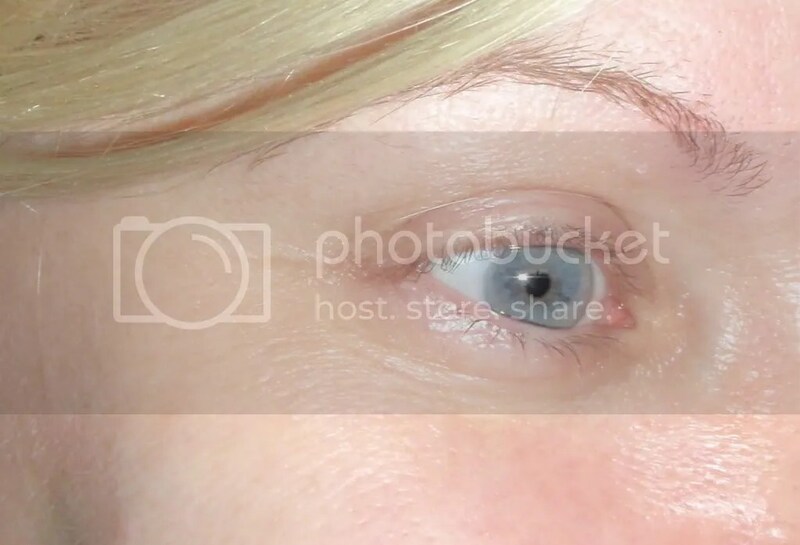 Even after the cream wore off or was washed off my left eye looked much better hydrated and less lined than my right one. Bottom line it was no contest. I have a big problem with this finding, however: LaMer’s PRICE. It’s ghastly, about $200 for that little jar. I can’t believe I bought it – although I’m sort of glad now that I did – but I’d received a holiday windfall and splurged, so, well, that’s my excuse. Fortunately it looks as though the jar will last two, maybe three months, which I need to remember when comparing prices. Most eye creams come in teeny jars and, if you’re using it the way you’re supposed to, only last about a month. I’ve not stopped looking for the perfect, and I pray affordable, eye cream. I put the LaMer aside for special occasions and decided to try to find something similar for a lower price. I’d had good results with (higher-end) Obagi’ Elastiderm a few months ago, so I decided to set it against the jar RoC’s MultiCorrection Lift, which I bought at my local drugstore for about half the price I paid for the Obagi. 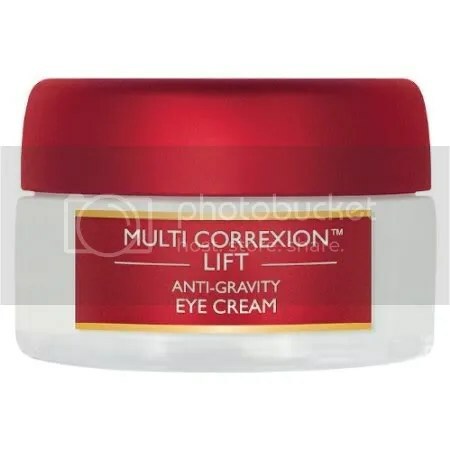 As do both Obagi and LaMer, RoC MultiCorrection Lift has mineral-based ingredients that I like: Copper, Magnesium, and Zinc, all known for their firming and/or wound-healing and/or collagen-building effects. If it works as well as Obagi or LaMer, RoC might be a real contender for my long term affections. In fact I hope it wins for the sake of my wallet. Stay tuned . . .